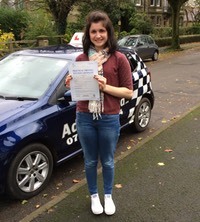 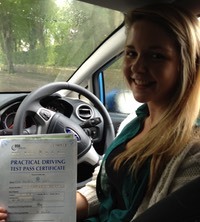 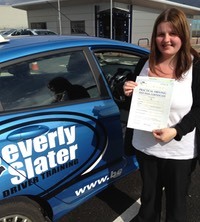 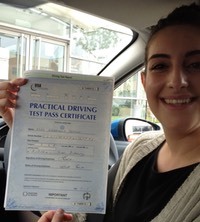 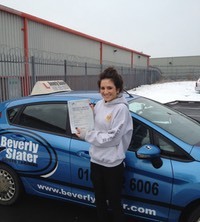 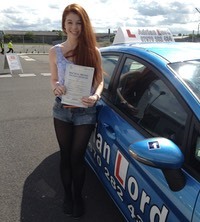 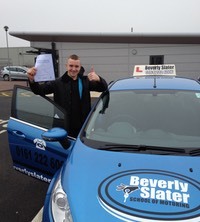 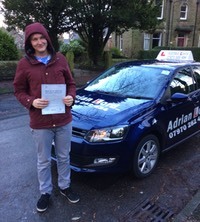 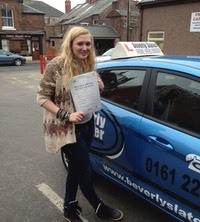 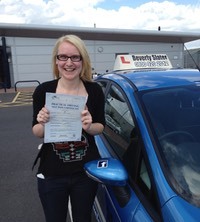 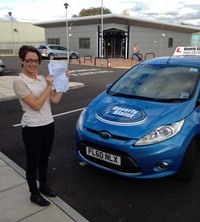 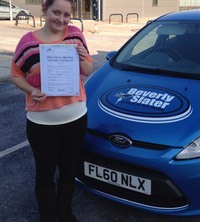 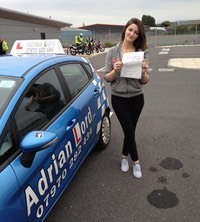 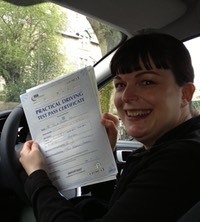 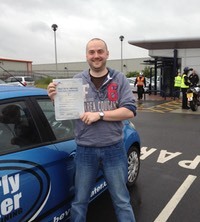 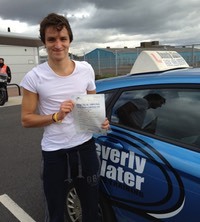 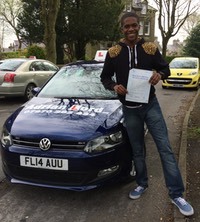 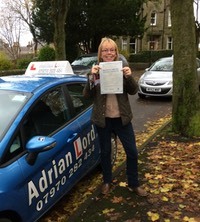 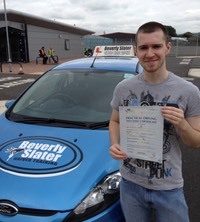 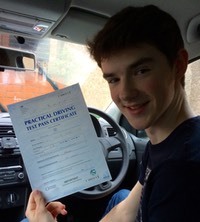 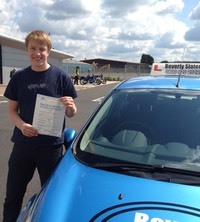 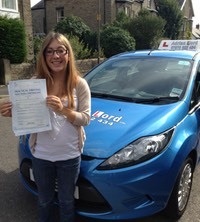 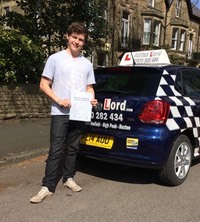 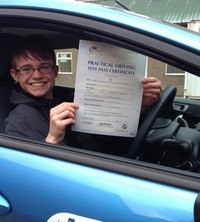 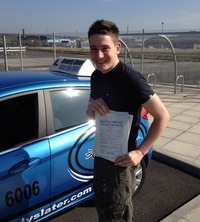 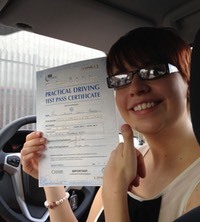 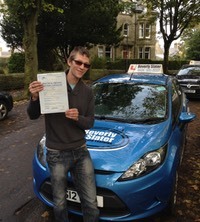 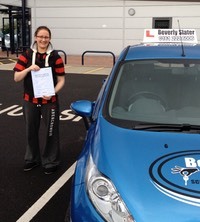 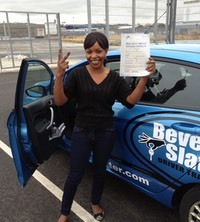 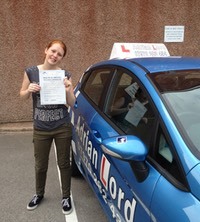 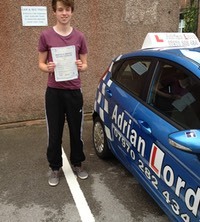 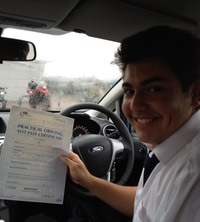 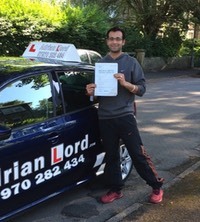 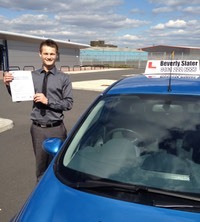 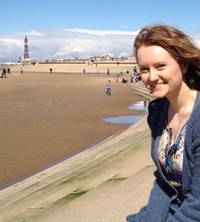 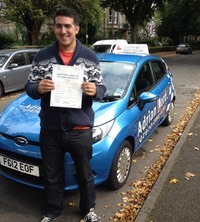 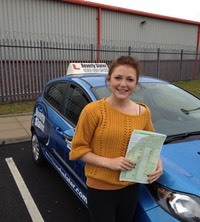 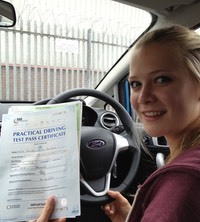 Higher practical test fees apply to weekend tests or where a court has ordered that you take an extended driving test. 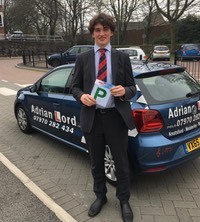 On the day of your practical test we will begin with a one-hour lesson, followed by the use of my insured car for your test, and therefore it will be priced as a two-hour lesson. 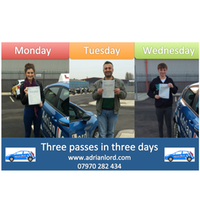 Pupils starting lessons with me from 1st December 2015 will receive a FREE two-hour motorway lesson once they have passed their practical test with me. 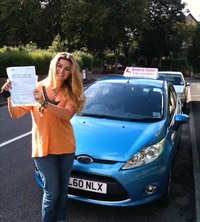 Alternatively they can take the Pass Plus course, which includes Motorways, for a reduced price of £132. 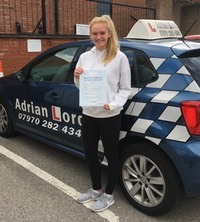 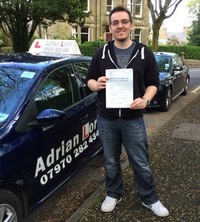 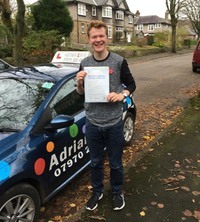 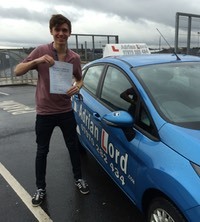 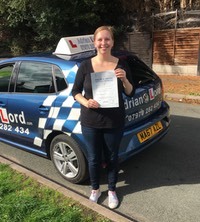 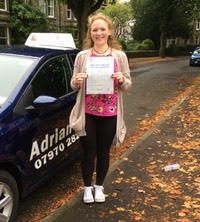 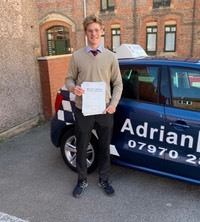 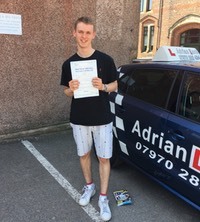 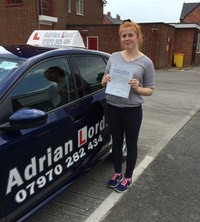 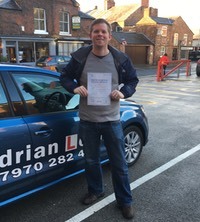 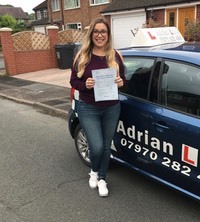 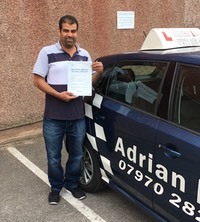 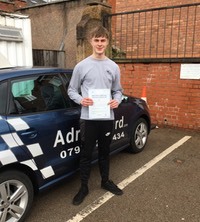 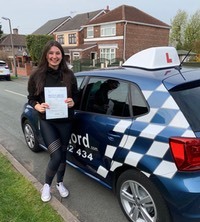 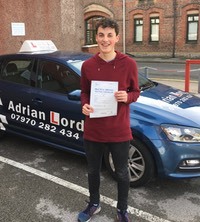 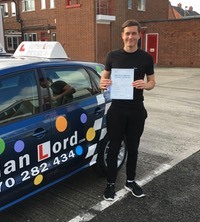 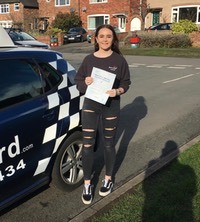 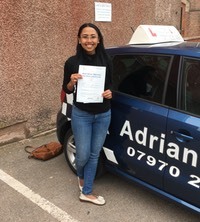 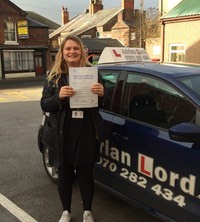 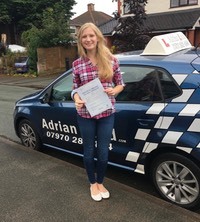 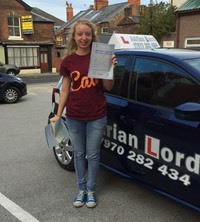 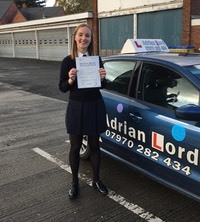 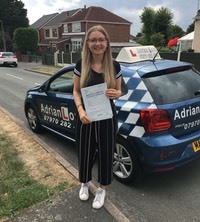 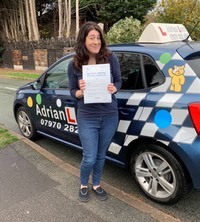 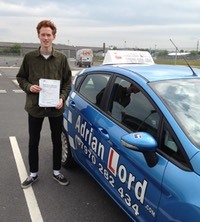 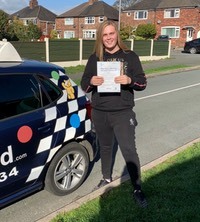 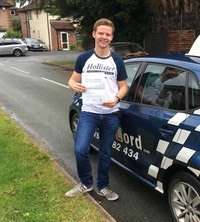 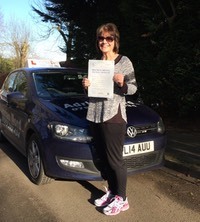 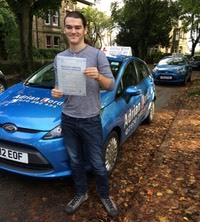 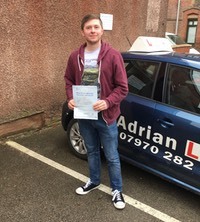 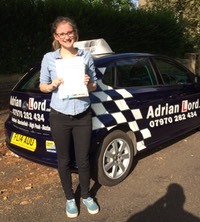 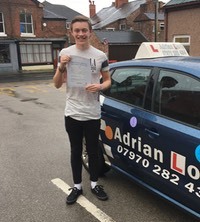 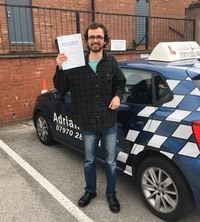 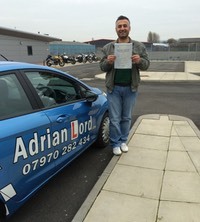 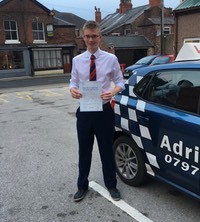 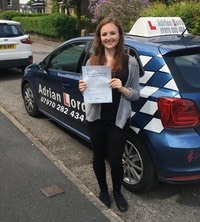 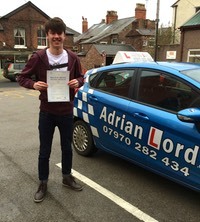 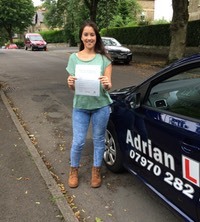 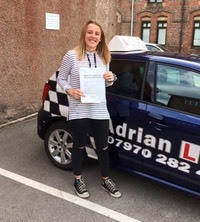 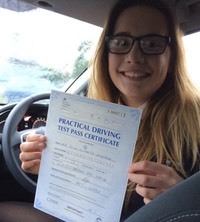 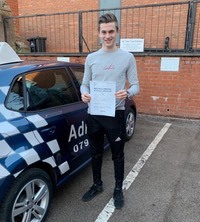 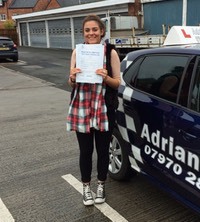 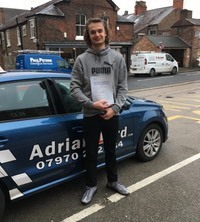 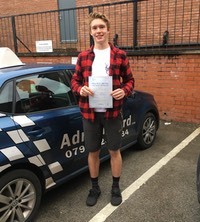 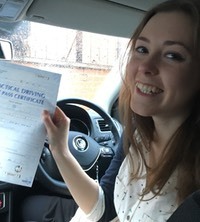 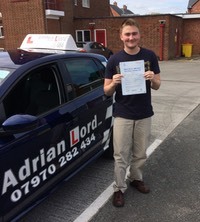 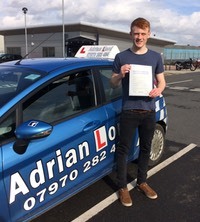 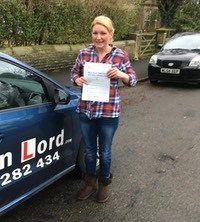 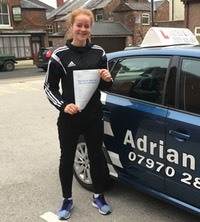 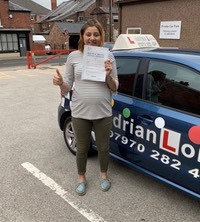 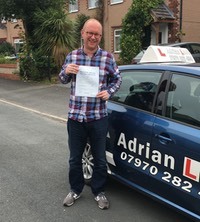 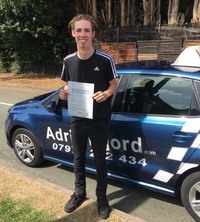 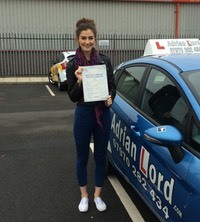 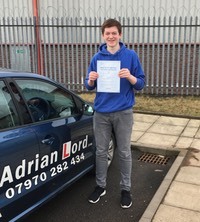 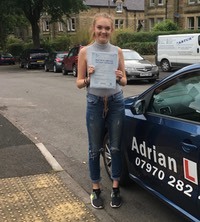 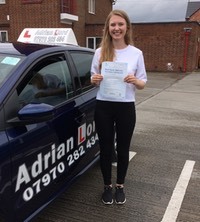 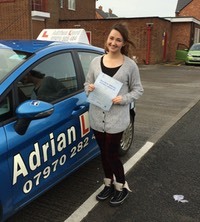 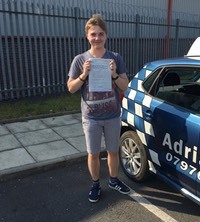 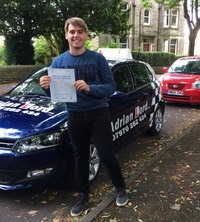 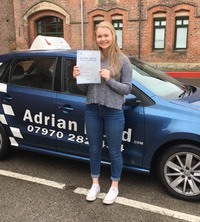 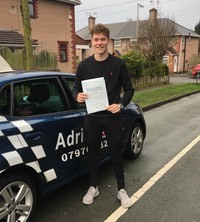 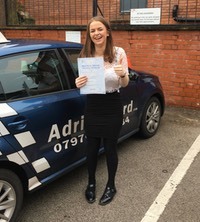 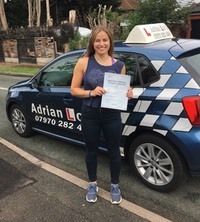 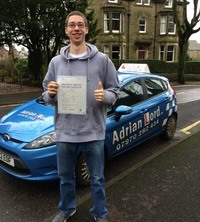 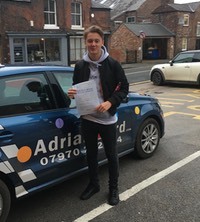 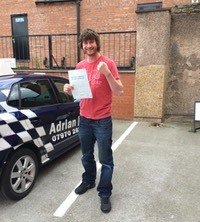 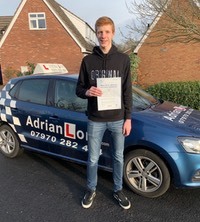 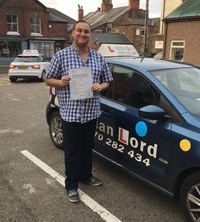 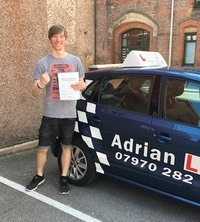 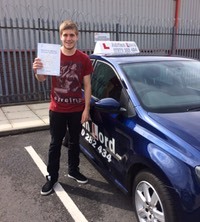 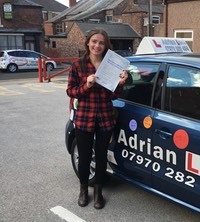 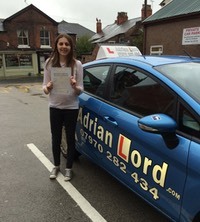 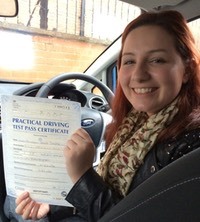 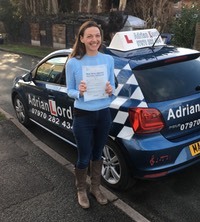 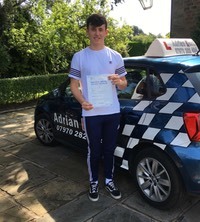 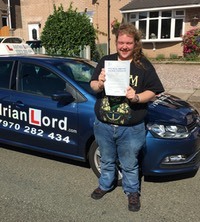 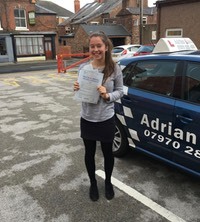 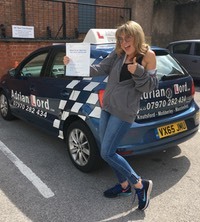 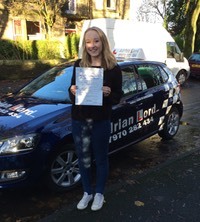 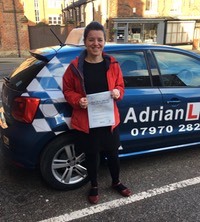 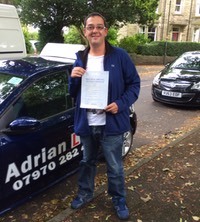 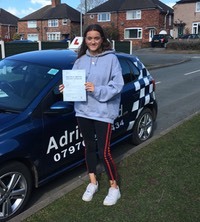 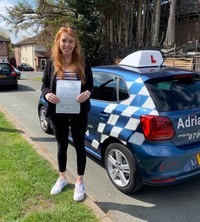 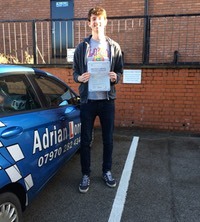 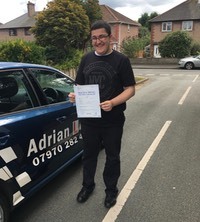 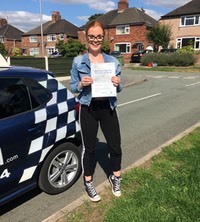 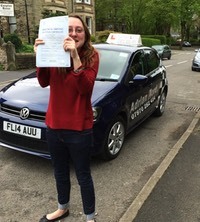 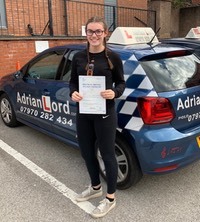 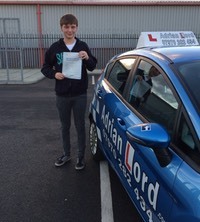 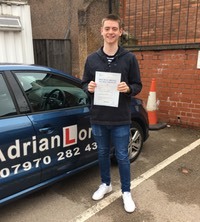 If you are not 100% satisfied with your driving lesson, tell me by the end of the lesson, and you will receive a complete refund for that lesson. 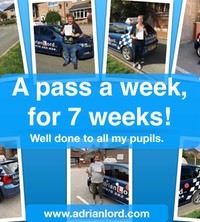 Card payments via the Pupil Zone on this website. 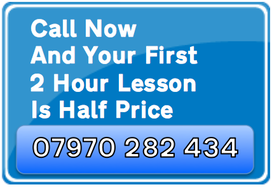 I do not charge additional fees for paying by this method.